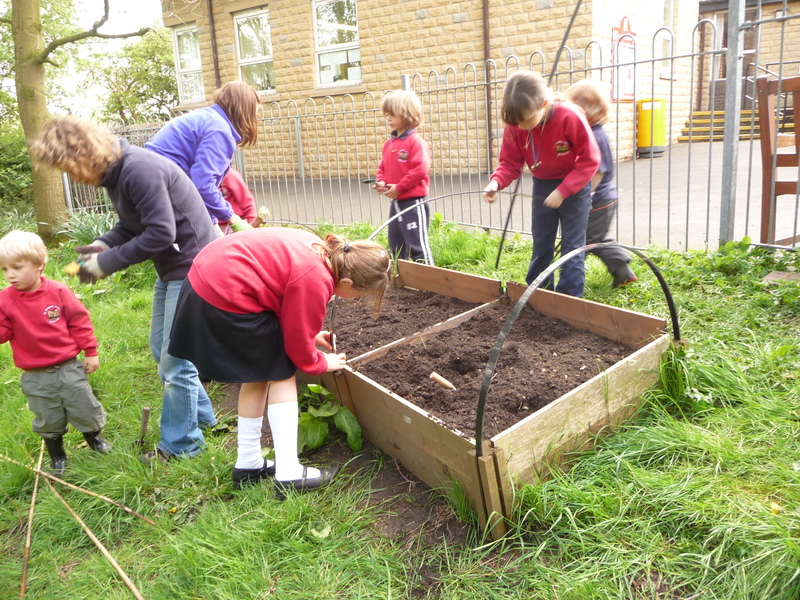 We recently received an enquiry from Caroline Chandler asking for advice on setting up a school garden. 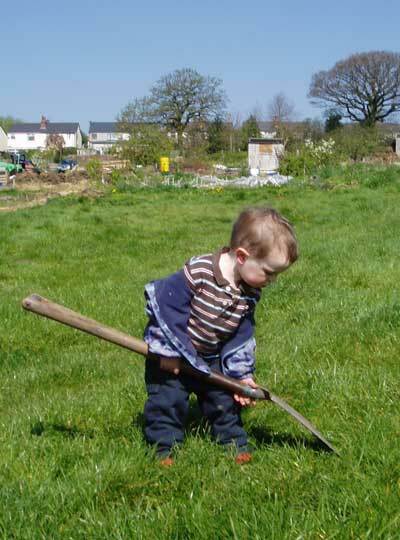 At Gardening With Children we have heaps of information, factsheets, hints and tips, and there is lots to look at on the blog too. So for all you’ve ever wanted to know take a look around the website, or click on the links below. …And if you have a question that we haven’t answered do get in touch on our Ask the Expert page and we will do our best to help! Elderflower cordial is a delicious drink from the hedgerows and the elderflowers are perfect for picking over the next few weeks. Best harvested on warm, sunny days this recipe is easy to follow and bottles a beautifully, fragrant taste of summer. 1. 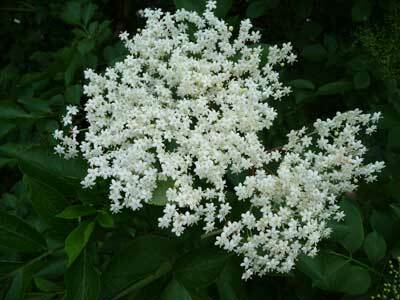 Shake, then gently rinse the elderflowers to remove any insects, and then place in a large bowl. 2. Put the sugar into a pan with the water and bring up to the boil, stirring until the sugar has dissolved. 5. Pour into bottles, screw on the lids and store somewhere cool and dark ready for use. Well done to the winners of our May competitions. The school competition was won by the We-Go-Eco Gardening Club (great name!!) at Marden Primary School, Kent. The Winner of our family competition was Erica Price from Oldbury, West Midlands. She included this lovely photo of an avid young gardener! 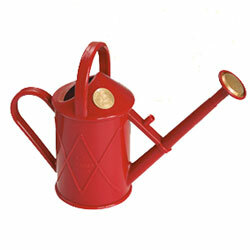 If you would like a chance to win some great gardening goodies why not enter our competitions for June. Click here for Families and here for Schools. Good luck with your entry! Have Fun with Words & Enter Our Competitions for June! This month we thought that it would be fun to have some word game competitions. For the Schools Competition we have some well-known birds for you, but they are all in a bit of a feathery flap and need to be unjumbled. Find all the details on how to enter here and if you can name the 10 birds send your entry to us to arrive no later than 30th June 2010. The winning school will receive a handy Raised Bed Double Module Starter Kit, a packet of Instant Meadow Seeds to attract a wealth of bees and butterflies to the garden, a handy laminated, full colour Guide to British Butterflies plus the fab Buzzing CD …a fun celebration of garden creepy crawlies. For the Family Competition we thought you might enjoy a word linking game. All the details of how to enter are here. 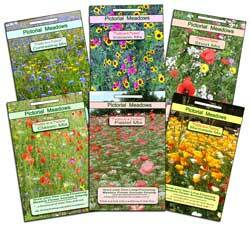 ….And if you can do all 5 of the word links you could win a handy Raised Bed Double Module Starter Kit, and a packet of Instant Meadow Seeds to attract a wealth of bees and butterflies to your garden. But the closing date is 30 June 2010 so why not have a go and enter today! All prizes are provided by Recycleworks - where you can find just about everything you need for gardening with children! The growing season is in full swing and the combination of warmer days and occasional rain showers means that the garden seems to be changing literally overnight. 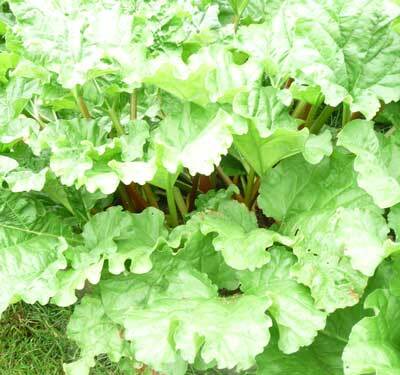 Vegetable crops and flowers are coming on in abundance, not to mention the weeds!! 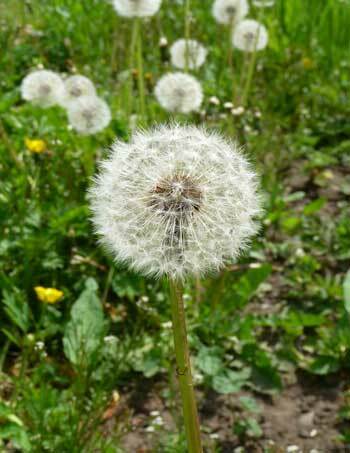 If you would like some gardening inspiration take a look at our Gardening Jobs for June. …And for tools, raised beds, and everything that is gardening visit www.recycleworks.co.uk .